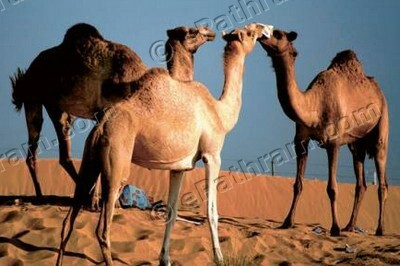 Dubai : 50 percent of Camel deaths in the UAE is attributed to he camels eating plastic. 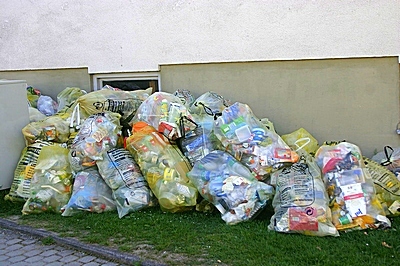 The plastic bags and bottles thrown away carelessly by desert drivers and pinic goers often have the smell of food on them and these are eaten by the camels. 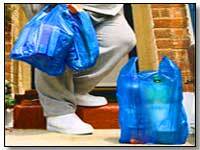 Plastic is not digested by the camels and it calcifies in their stomachs into rocks. Some of these rocks become as large as 60 kilograms. The animals then die painfully of starvation as they stop eating. 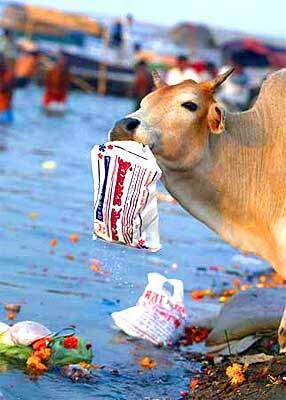 Plastic is not biodegradable. 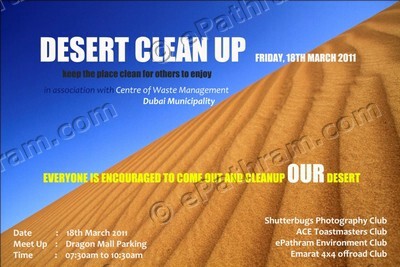 It is in this context that the ePathram Environment Club decided to conduct a desert clean up drive in association with the Shutter Bugs Photography Club, ACE Toast Masters Club and the Emarat 4×4 Off Road Club and in coordination with the Dubai Municipality and the Centre of Waste management. The drive starts at 07:30 AM on Friday, 18th March 2011 and ends at 10:30 AM. The parking lot of the Dragon Mall near the International City is designated as the assembly point. The registration starts at 0700 AM. 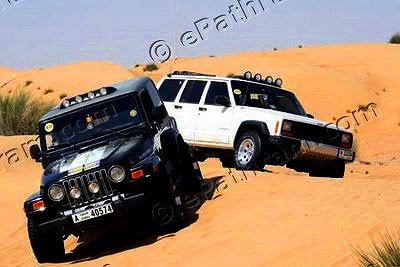 The eco safari is different from the usual desert safari since this is not a fun drive says the organizers. The usual attraction of the fun safari is the food, drinks and the Belly Dance which wont be part of this desert clean up drive. Instead you will be accompanied by a bunch of photographers from the Shutter Bugs Photography Club, Toast Masters from the ACE Toast Masters Club and led by the seasoned marshals of the Emarat 4×4 Offroad Club and the enthusiastic and dedicated environmental activists from the ePathram Environment Club. A lot of organizations are joining this drive. This includes the staff of the Dubai Electricity and Water Authority (DEWA), ALEC, various alumni associations like the SAGA – SNM College Global Alumni and a lot of enthusiastic and environment loving listeners of the popular Hit 96.7 FM Radio Station who have supported the green initiative in a big way. The Dubai Municipality has provided dump trucks, 4×4 pick up vehicles and has even provided their staff to help in the clean up drive. This is an effective way to express your social commitment to your land of residence says environmental activist Sethumadhavan of the ePathram Environment Club, who has rubbed shoulders with environmental activists like Induchoodan, John C. Jacob and Medha Patkar. You too can join this drive. If you are interested, please arrange a 4×4 vehicle and send your name and mobile number to the email address green at epathram dot com. You can also call 050 7861269 to confirm your participation or to get further details. പ്ലാസ്റ്റിക് സഞ്ചികള്‍ ഉയര്‍ത്തുന്ന പാരിസ്ഥിതിക ഭീഷണിയെ പറ്റിയുള്ള അവബോധം വളര്‍ത്താന്‍ അന്താരാഷ്‌ട്ര സമൂഹം ഇന്ന് (ജൂലൈ 3) അന്താരാഷ്‌ട്ര പ്ലാസ്റ്റിക് സഞ്ചി വിരുദ്ധ ദിനമായി ആചരിക്കുന്നു. പ്ലാസ്റ്റിക് സഞ്ചിയും മറ്റ് ഉപയോഗിച്ച ശേഷം ഉപേക്ഷിക്കാവുന്ന സാധനങ്ങളുടെയും അമിത ഉപയോഗത്തെ കുറിച്ച് ബോധവല്‍ക്കരിക്കുകയും പരിസ്ഥിതി സൗഹൃദപരമായ ശീലങ്ങള്‍ നിത്യ ജീവിതത്തില്‍ കൈക്കൊണ്ട് കൂടുതല്‍ ഉത്തരവാദിത്ത ബോധമുള്ള ഒരു സമൂഹം കേട്ടിപ്പടുക്കുവാനും ലക്ഷ്യമിട്ടാണ് ഈ ദിനം ആചരിക്കുന്നത്. സ്പെയിനില്‍ നിന്നും ഉല്‍ഭവിച്ച ഈ ആശയത്തോട് അനുകൂലിച്ചു ഈ ദിനം ആചരിക്കാന്‍ ലോകമെമ്പാടും നിന്നുമുള്ള അനേകം സംഘടനകളും വ്യക്തികളും പങ്കു ചേരുന്നുണ്ട്.